music: İtez, Sarıhan. 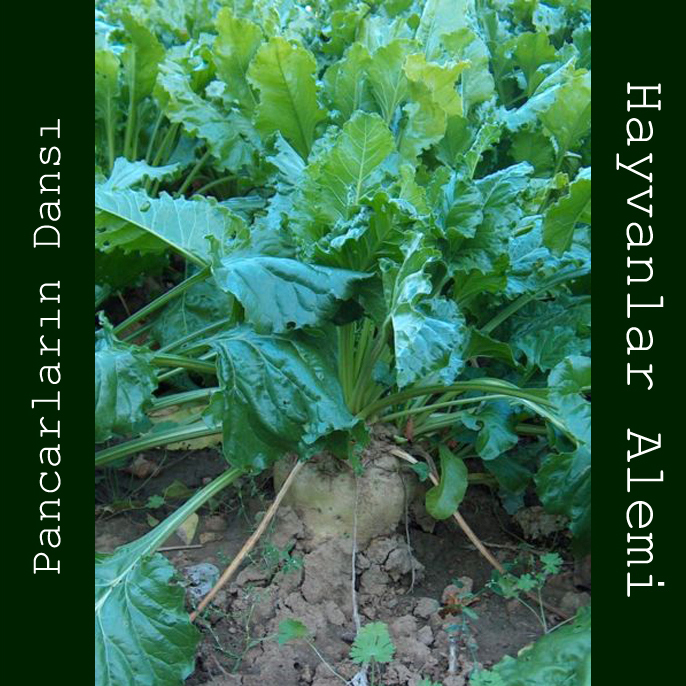 mastering and covert art by Hayvanlar Alemi. Recorded live at Peyote - Istanbul. Track name given by audience member as part of "find a name for this improvisation contest." Issued as 10 copies.